CISV offers international and regional programs that lead to peaceful coexistence. 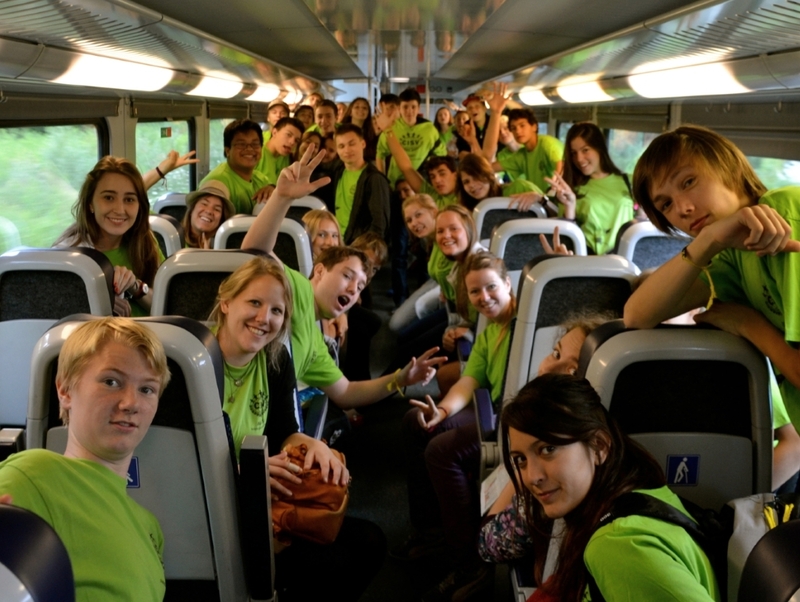 Children and young people aged 11 or older are invited to join in international CISV programs. Get to know new places, find friends from other cultures, experience different attitudes, experience interesting habits, inspect yourself and your usual environment consciously and see your everyday life with new eyes. CISV is a peace organization, not a travel agency. We are very active in the region, organize monthly activity afternoons for the younger ones, offer young people sensible leisure activities, organize smaller and larger family events and organize weekend camps on various topics and occasions. International programs are Village, Interchange, Step Up, Youth Meeting, Seminar Camp, International People's Project (IPP) and Mosaic. The offer varies from year to year, the International Office coordinates invitations and delegations. 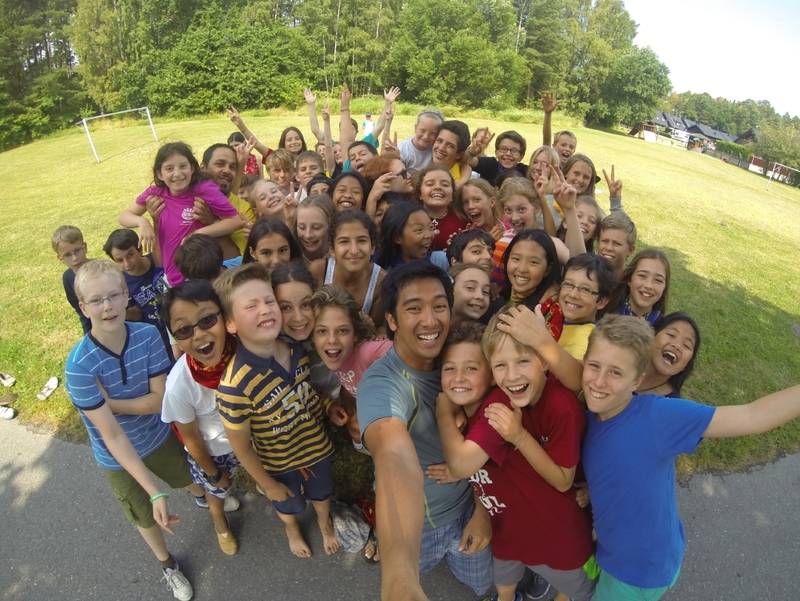 International programs are open for children and youth at the age of eleven or older. Each program is reserved for a specific age group, to adequately take into account the different maturation levels of the young people. There is no age limit to the top. In regional activities, we welcome children from the fourth elementary school class. Some children need time to feel secure in a new organization. The costs for international programs vary depending on the program and include full overnight accommodation and catering, organization, training and preparation. You have to be a member of CISV. Regional activities without overnight stay are usually included in the membership fee. CISV activities. We are approaching subjects such as human rights or sustainability playfully, promote learning processes through activity, have room for experimenting and testing, and empower with funny energizers. CISV promotes and demands respect and openness. Locally, the Chapter organizes Minicamps as well as monthly meetings for children and young people, excursions and joint activities with other organisations.